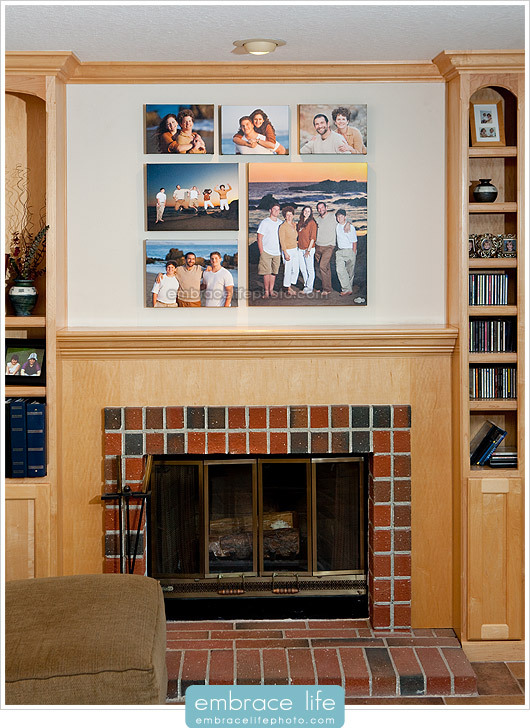 Our Custom Canvas Collections have quickly become a favorite of our portrait clients. In case you missed it, check out our recent post from the Sieder family’s 11-canvas installation. Today I’m excited to share with you the Hannel family’s fun, 6-canvas Custom Canvas Collection.